Sustainable forest management is a set of standards and goals devised to ensure the long-term sustainability of forests and their ecosystems without affecting the economy and culture of local communities. 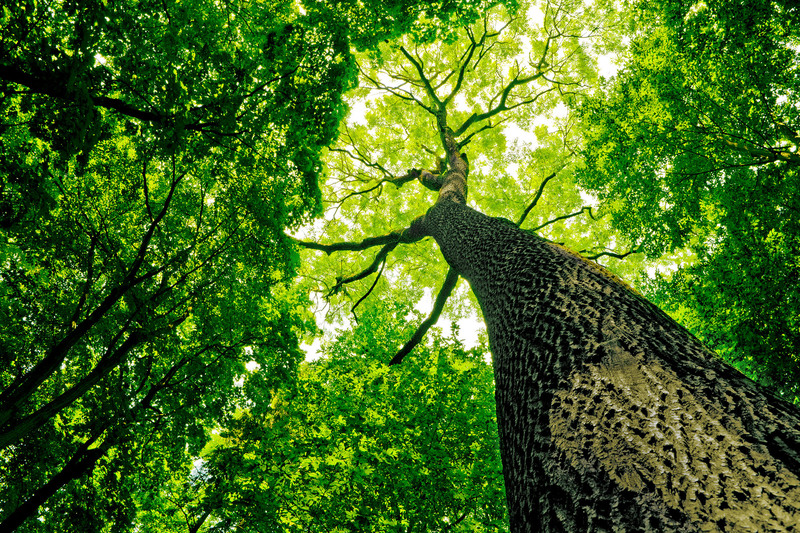 Current sustainable forest management standards are modelled closely after the Rio Forest Principles, the informal name for a non-binding statement of principles crafted at the 1992 Earth Summit conference in Rio, Brazil involving 172 UN member nations. The Forest Principles noted that forests are crucial to the socioeconomic, cultural and spiritual well-being of the world’s population and the continued survival of the planet’s rich and diverse forms of life. Forests also play the role of reservoir for the carbon dioxide and greenhouse gasses generated by human-related activities, which provides a barrier against global warming, soil erosion, flooding and other climatic imbalances. The conference was the culmination of a decade-long effort to address the decades of aggressive deforestation and other unsustainable economic practices such as slash and burning and illegal logging which threatens the very existence of forests all around the world. Despite a wide range of measures undertaken by governments and international bodies, the overexploitation of forests remains a critical problem. Approximately 7.3 million hectares of virgin and secondary forests disappear each year. An additional 13 million hectares of forests is cleared and converted to agricultural land annually. The natural gmain-rwth of trees is just incapable of keeping up with the pace of deforestation. At the current rate, the world’s rainforest, which stores over 200 gigatonnes of carbon dioxide, will inevitably disappear in 100 years. As it is now, 28,000 species of flora and fauna are projected to become extinct within the next 25 years. The extinction of these species will also impact the biomedical sector, as technological leaps in the last two decades have allowed humans to develop drugs from obscure species to combat a variety of illnesses and diseases. 25 % of cancer-combating drugs, for instance, were only developed in the last several years as humans developed the technological ability to tap into nature’s vast resources.